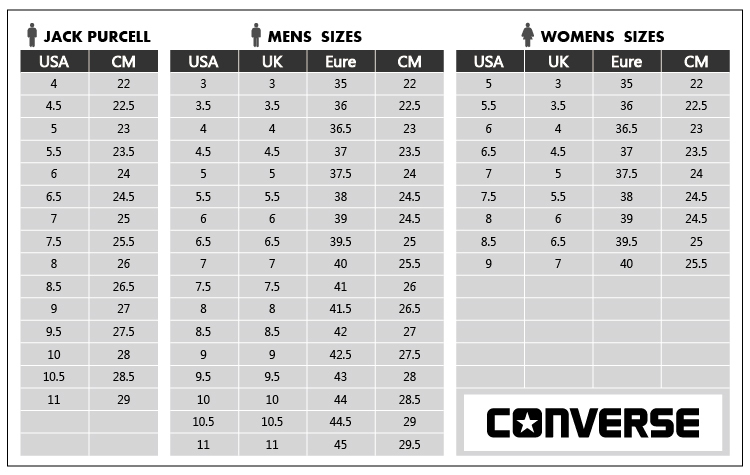 Please note that the size conversions below are approximations based on ideal size runs, but all manufacturers are different. 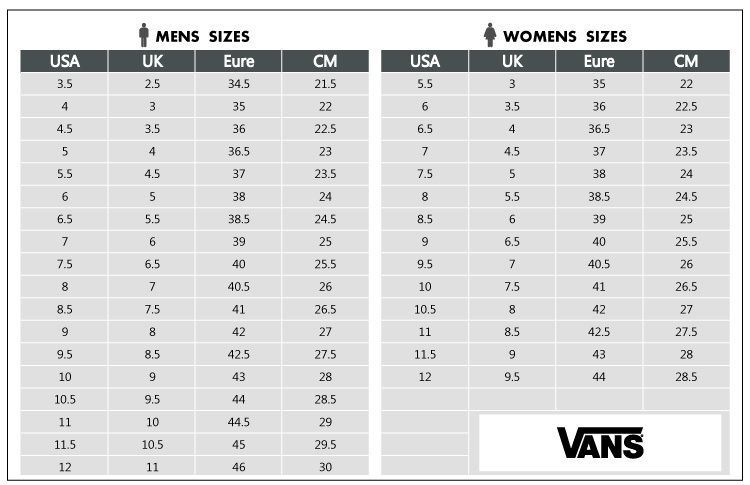 Your size may vary from brand to brand. 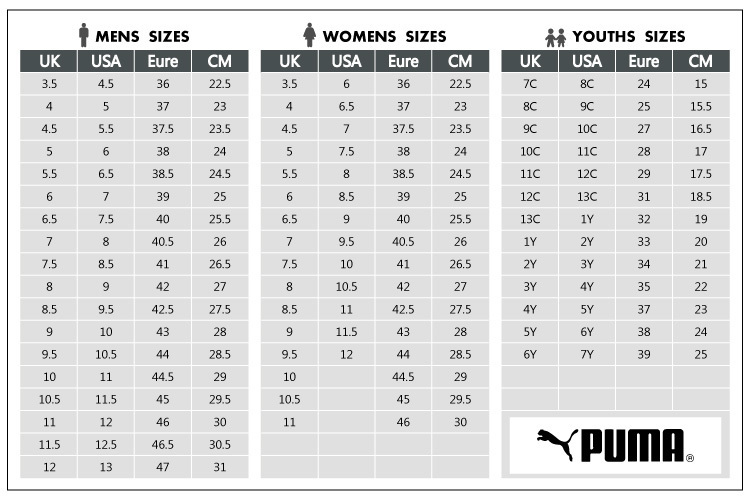 Please refer back to previous shoes size with same brand if possible. 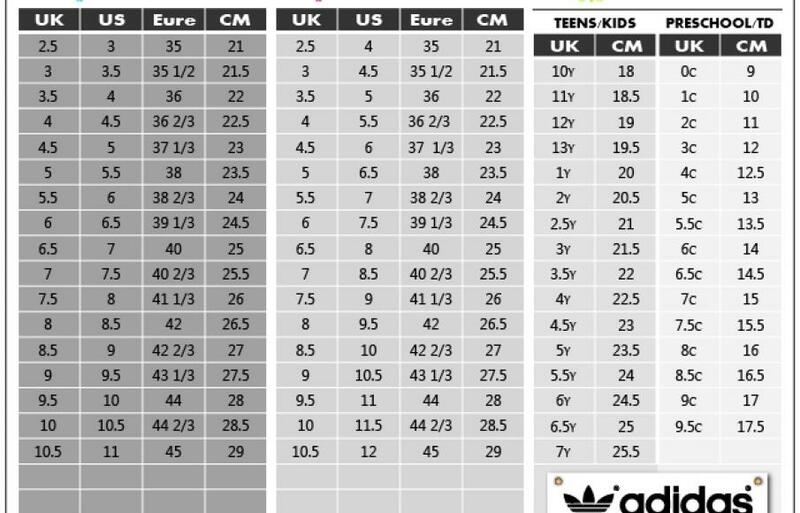 Please check the measurement table below accordingly and pick your size carefully. Due to fabric elasticity and measurement method, measurement may be differ by 2-3cm. It is better to follow back the size you usually wear, or you may let us know your height and weight, we will try to suggest a size that&apos;s perfect fit to you!